Welcome to Logan Furniture, Boston's furniture choice for 20 years. You will find exceptional style and value. There is always something new in any of our four showrooms around Boston. New furniture styles, special finishes, and original designs all packaged to save you time and money...And if you need rugs, art, mirrors, lamps, or accessories, you have also come to the right place. Everything will match to make your home comfortable and stylish. Our designers have done all the hard work. You just relax and enjoy! Furniture and mattress prices are always guaranteed every day of the year. We keep everything in stock in our centrally located Avon distribution center. Our financing is always with ZERO interest. 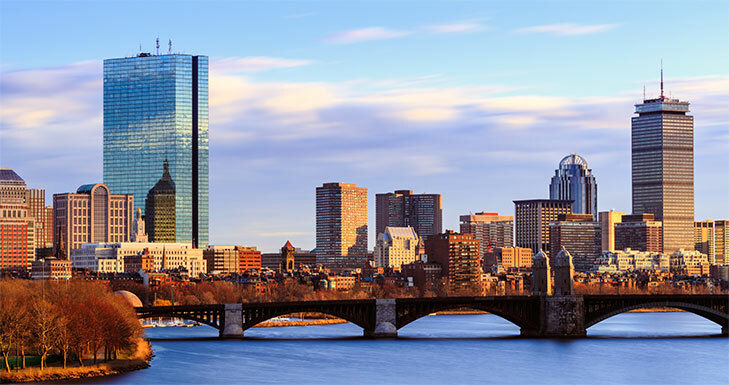 We’d love to have you visit any of our Logan Furniture showrooms around Boston.